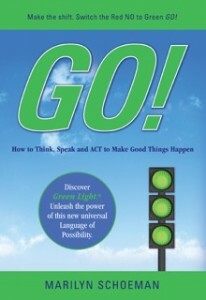 Get your eBook “GO!“ (Digital PDF compatible with Kindle, Nook, iPad etc. BOFF-O! (Brain On Fast Forward), the Board Game! Fun. Fast! Create radical breakthroughs, astonishing solutions! Super-charge your brain. Catapult your creativity!BOFF-O!® Brain On Fast Forward, board game. Breakthroughs on the spot! 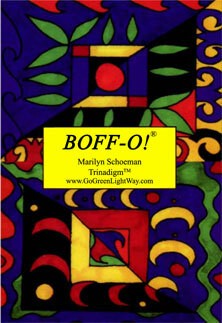 BOFF-O!™ equips your mind for creativity and innovation. Game includes 64 multi-use card deck, game pieces, timer and BOFF-O! Bucks. Turn yourself into a think tank by shifting your brain to fast forward! Use by yourself and in groups. Discover solutions, insights and opportunities. Deal yourself a whole new world of possibilities. (GE got an amazing breakthrough for a major challenge in just minutes!) 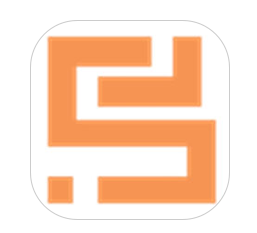 Great for businesses, boardrooms, education, entrepreneurs – everyone who wants fresh, efficient, effective thinking – NOW! BOFF-O! builds collaboration and fosters innovation. Green Light® successes flow from BOFF-O! Start exploring the millions of options at your fingertips.